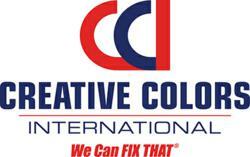 Creative Colors International is recognized as a leader in the repair, reconditioning and color restoration of leather, vinyl, fabric, plastics and carpeting in the automotive, furniture, commercial, and residential markets. 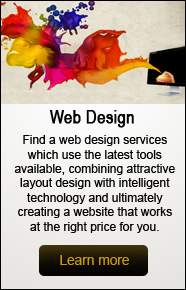 Creative Colors International offers a wide variety of services in various commercial and residential markets. We can restore damaged items to like-new condition while providing customers with significant cost savings versus replacement. 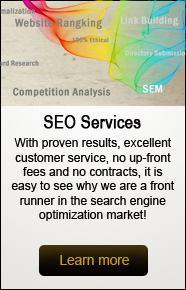 Our business has grown by providing our customers with quality repairs, superior customer service and value. We offer customers convenience by performing all repairs on-site at their place of business or in their home with our mobile unit service. Auto, boat, and RV dealers across the country face a dilemma. Highly visible signs of wear— like torn upholstery, faded carpeting, burn holes, and damaged headliners—can subtract hundreds of dollars from a vehicle’s value. Now we can provide you with a convenient, cost-effective way to restore visual appeal— and value—to your vehicles. We can repair holes, cuts, tears, burns, scrapes, fading or discoloration. Our warranty covers the quality of our craftsmanship.